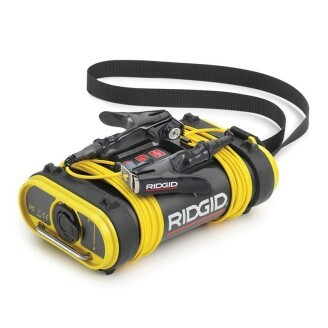 RIDGID SeekTech SR-20 Line Locator, for a lightweight yet rugged receiver that provides all the information needed for faster, more accurate locates. 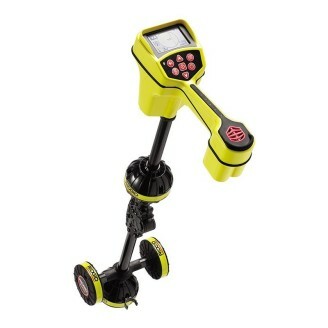 Case for the SeekTech SR-20 Line Locator. 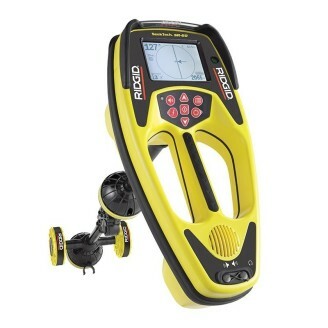 RIDGID SeekTech SR-60 Line Locator for the fastest, easiest, most versatile receiver available. Ten Watts of fully variable power output. LCD display provides instant visual feedback on line resistance and current flow. 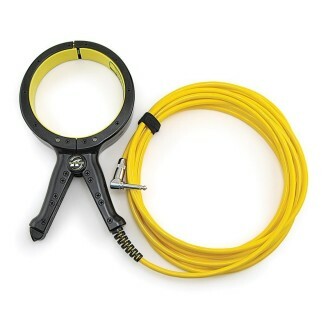 Two 25' (7,62 m) lead wires with heavy duty clips. Compatible with competitor’s equipment. Audio feedback confirms a good circuit before beginning a trace. Allows users to apply a signal to a cable or pipe when direct connection is not possible. 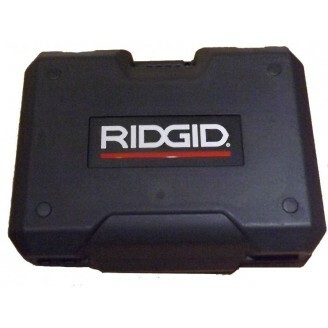 Compatible with all RIDGID® transmitters. 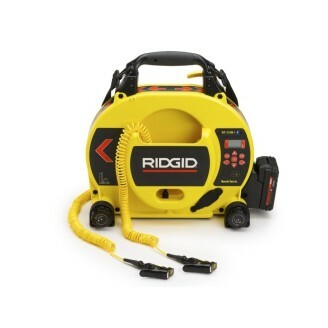 RIDGID® ST-33Q+ Line Transmitter with Bluetooth is the ideal transmitter for inducing current onto a target line. 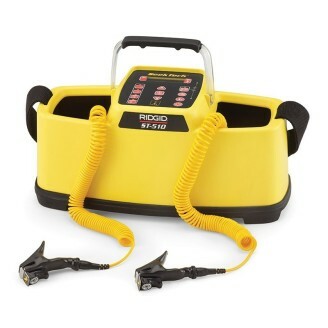 It will also direct connect using any frequency from 10Hz to 490kHz with power up to 10 watts. 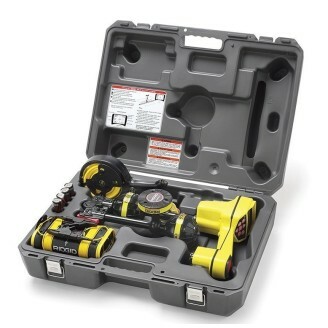 The ST-33Q+ also allows the flexibility of using D-Cell alkaline batteries or 18V rechargeable RIDGID batteries for minimal interruptions on the job. 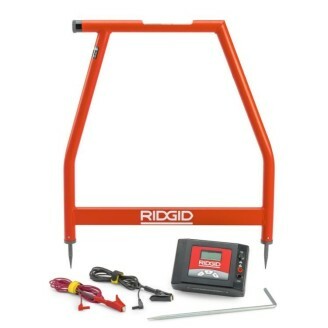 The RIDGID A-Frame Fault Locator is a purpose build system to simplify the locating of ground faults in direct buried insulated wire. RIDGID SR-20 Kit C/W Transmitter/Clamp It takes a little know how and experience to learn how to use the SeekTech to its fullest potential due to all the things it is capable of doing. These Reference values (in a range) can serve for strong locate or signal along with the current set of indicators. .